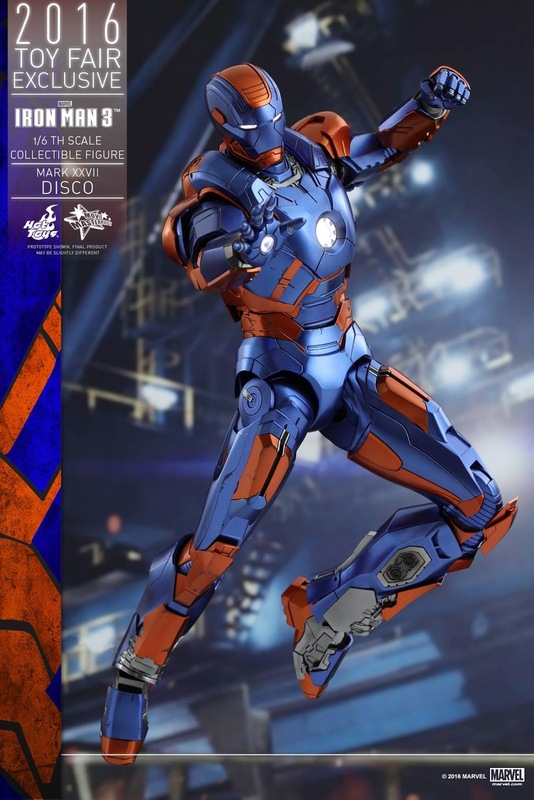 ToyFair 2016 is just around the corner and guess what that means? 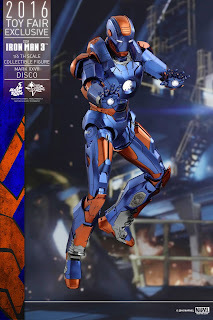 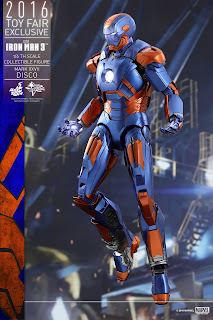 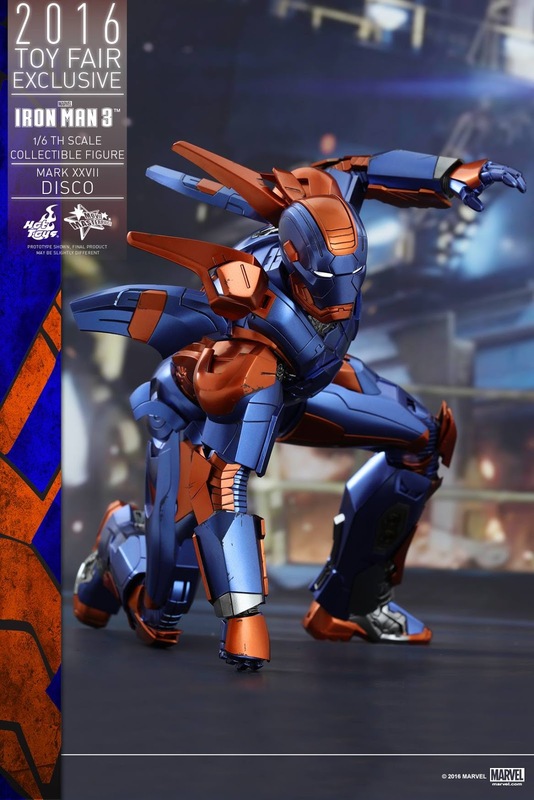 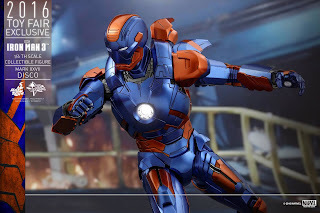 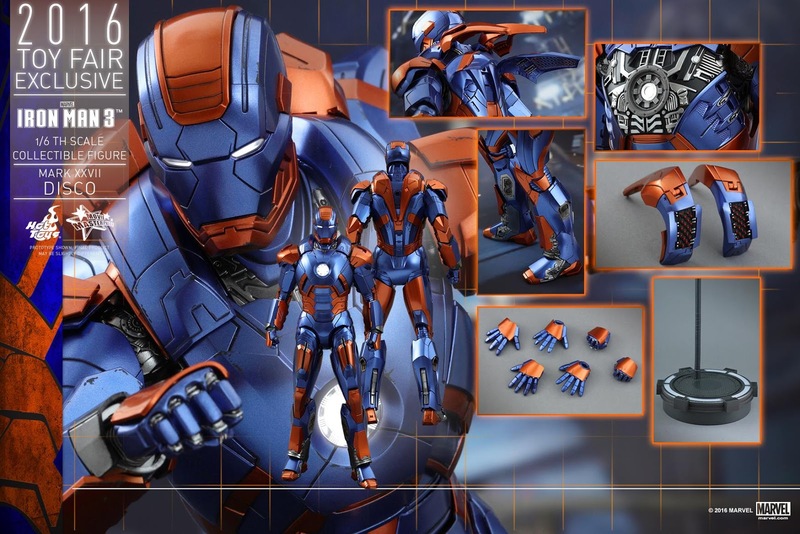 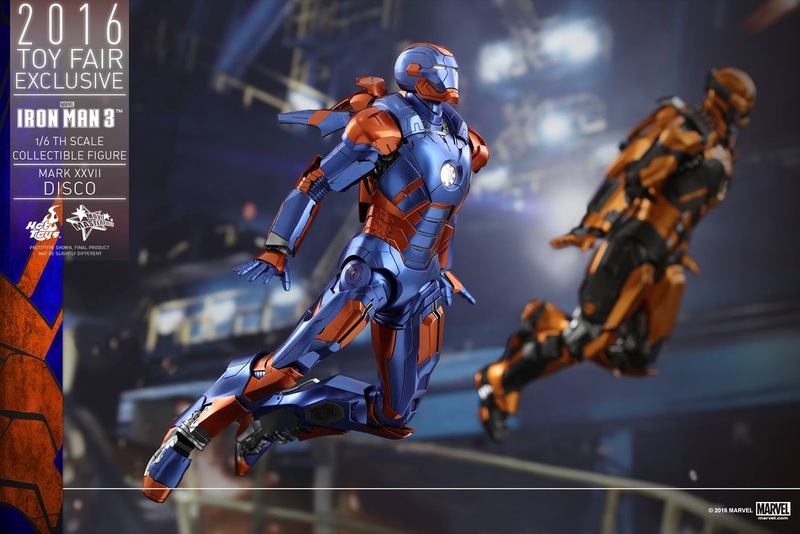 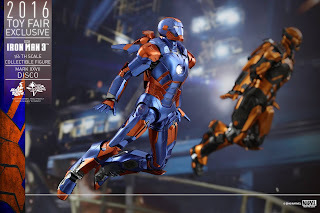 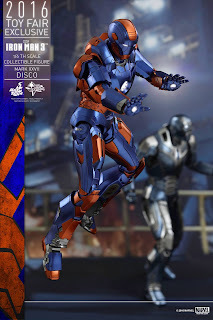 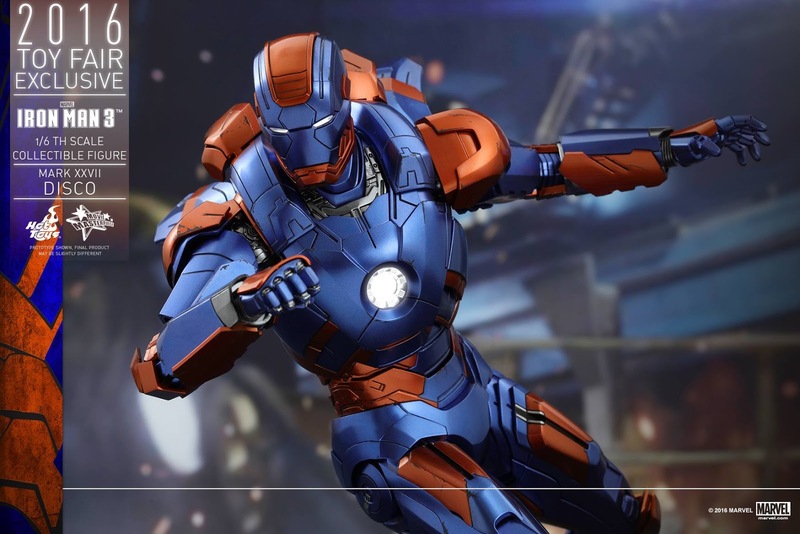 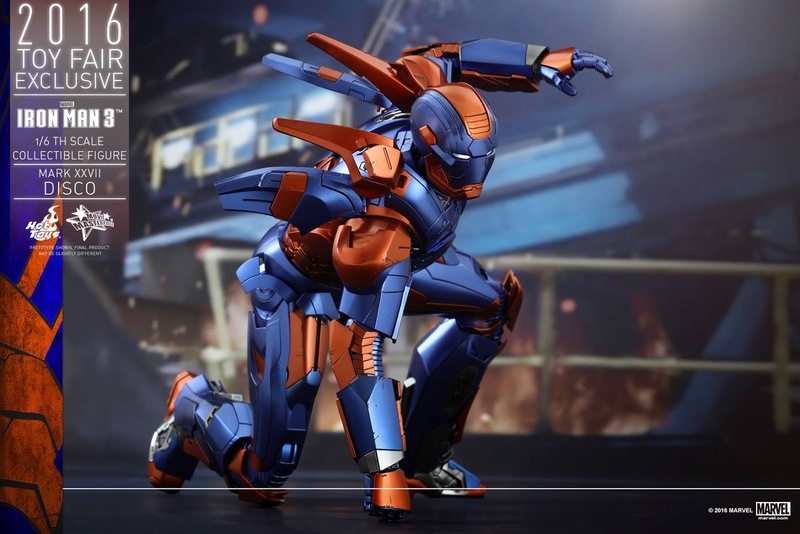 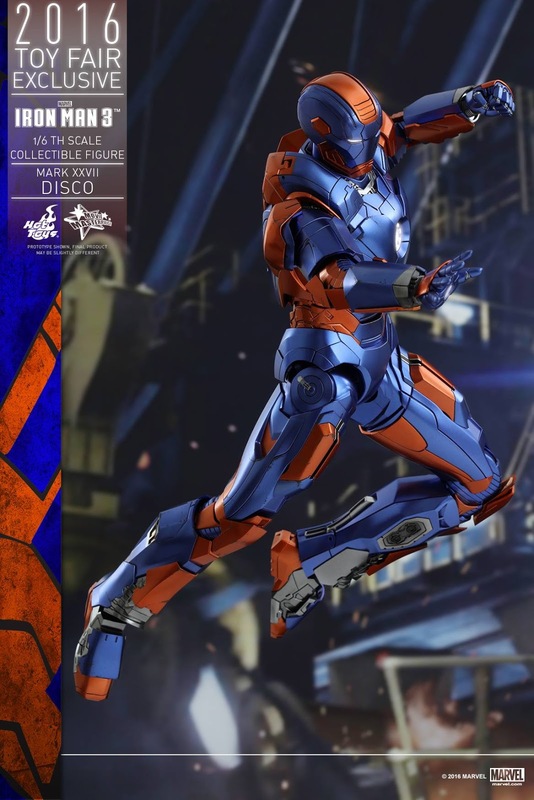 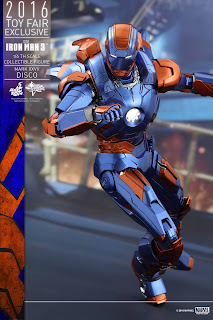 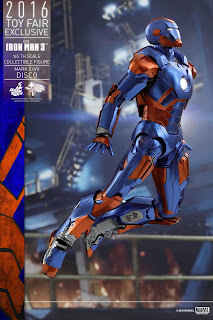 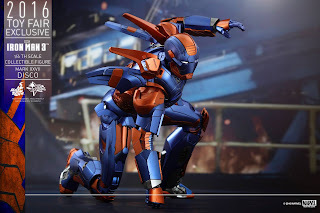 Yes...more Iron Man 3 exclusives! Like it or not Hot Toys seems to be determined to really push out all the IM3 armors one way or another. Check out further details below straight from HT.